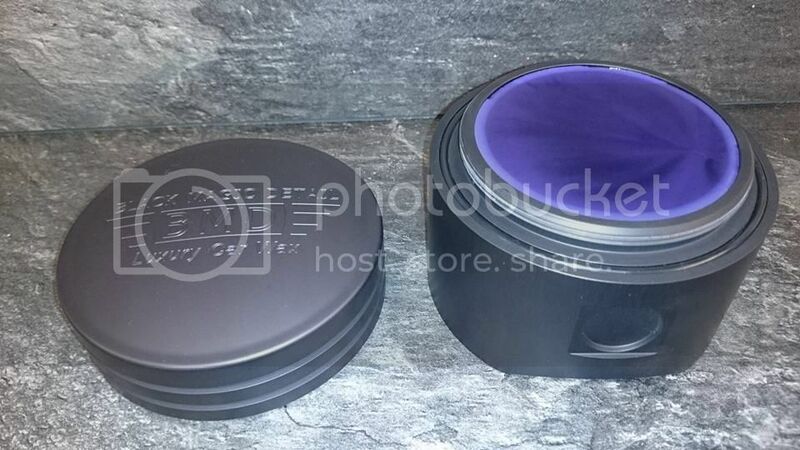 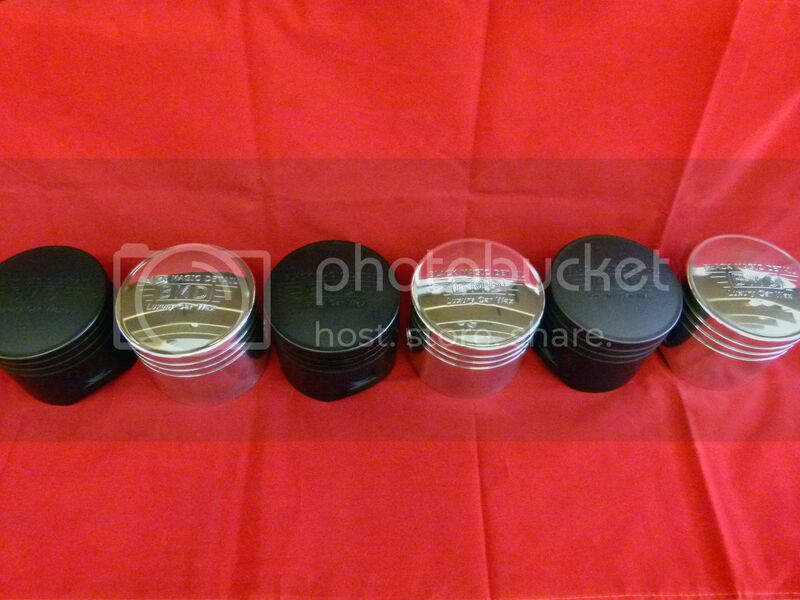 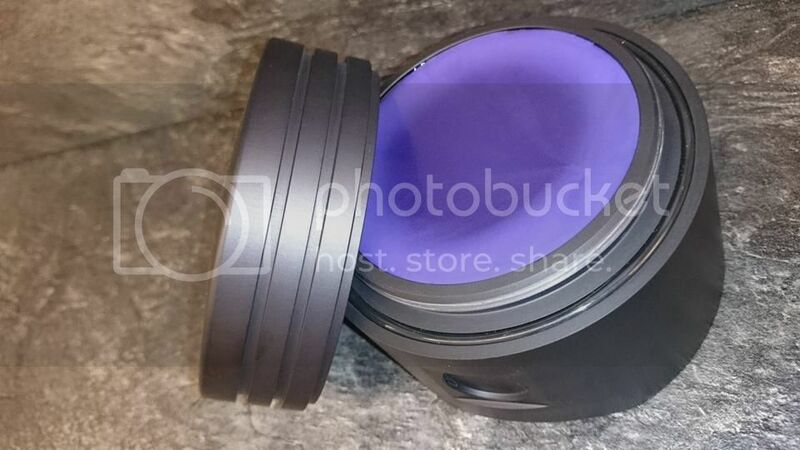 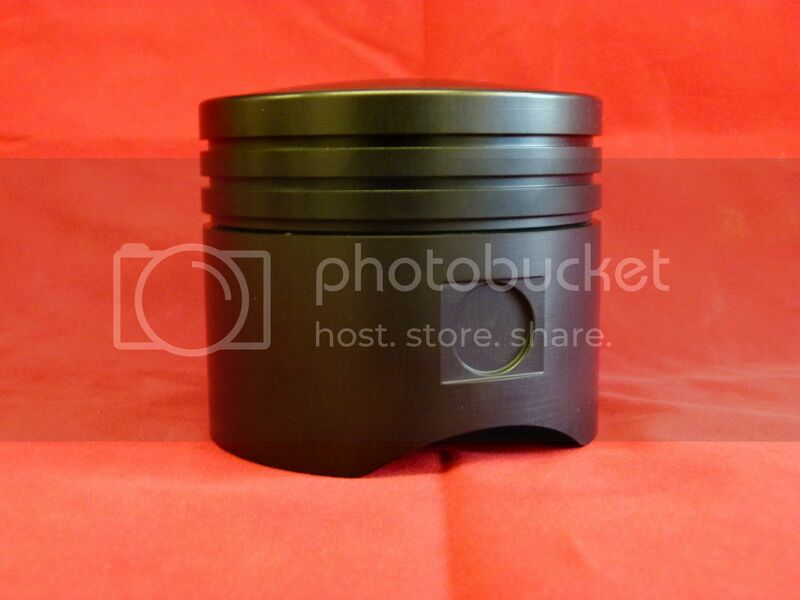 Hi, to complement our polished billet pistons we now also have black anodised versions available,a few pics for you all ,these will soon be added to our website . 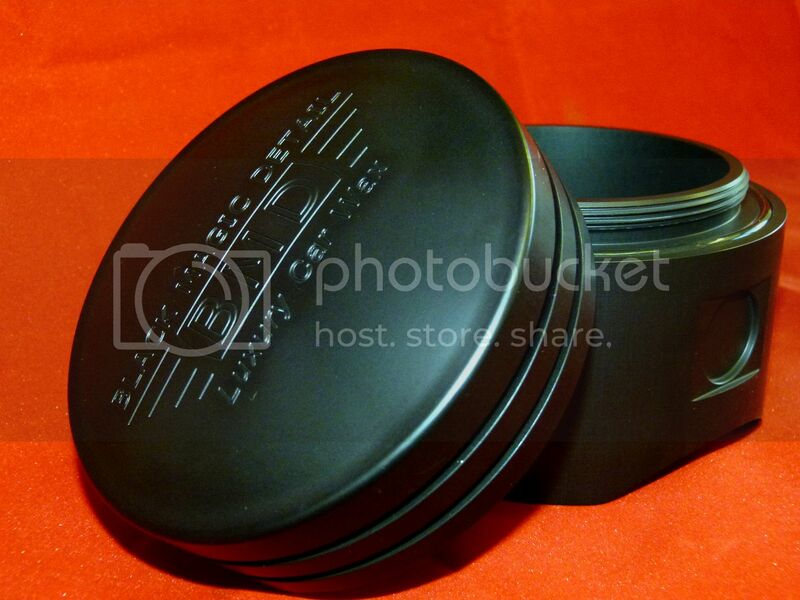 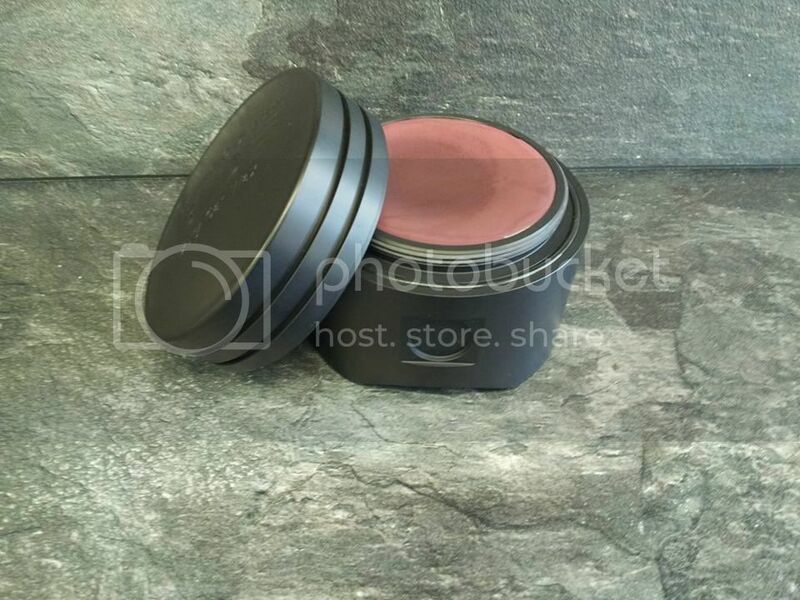 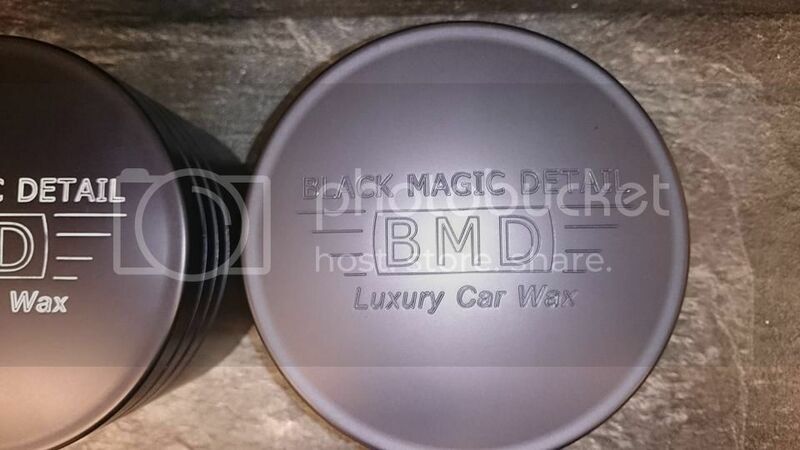 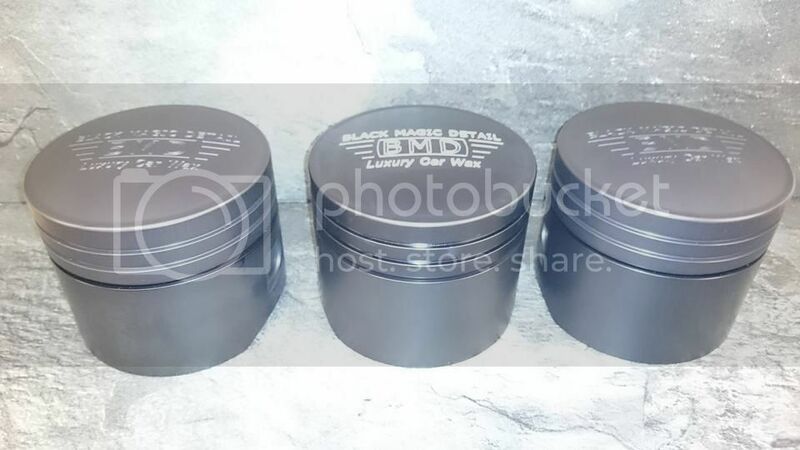 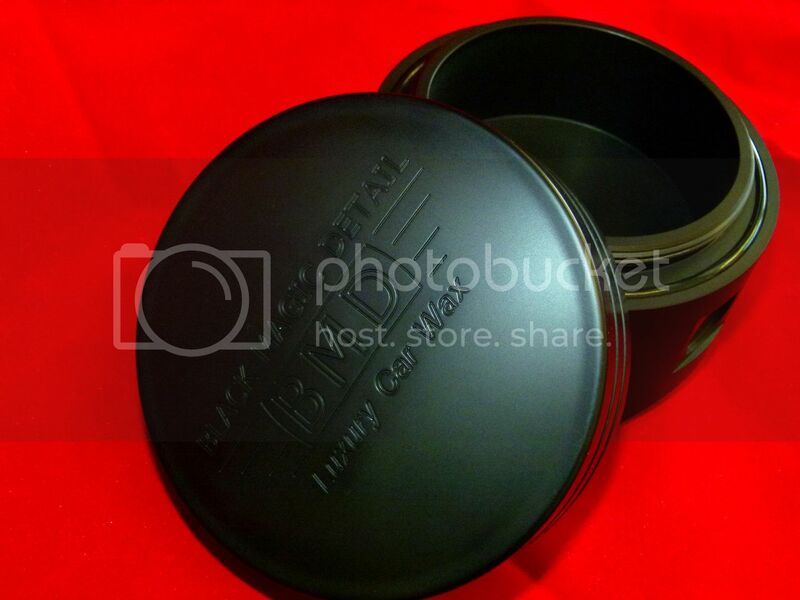 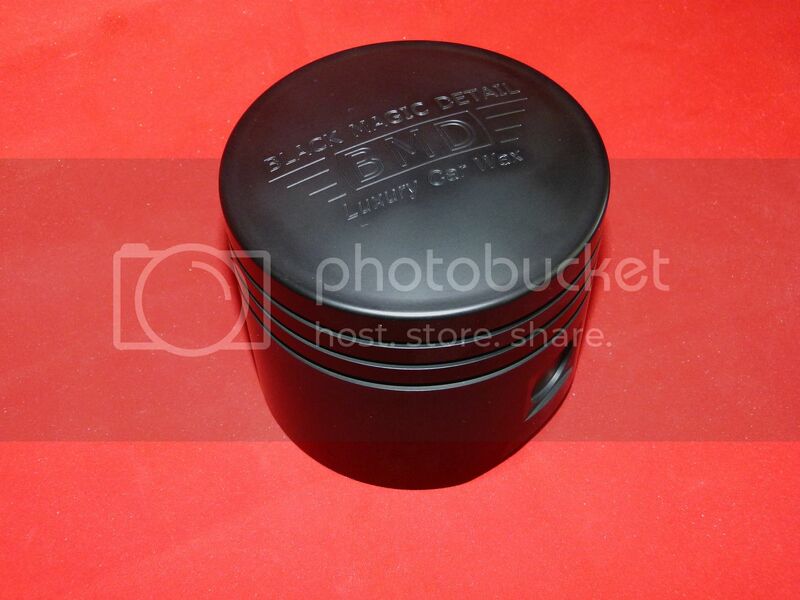 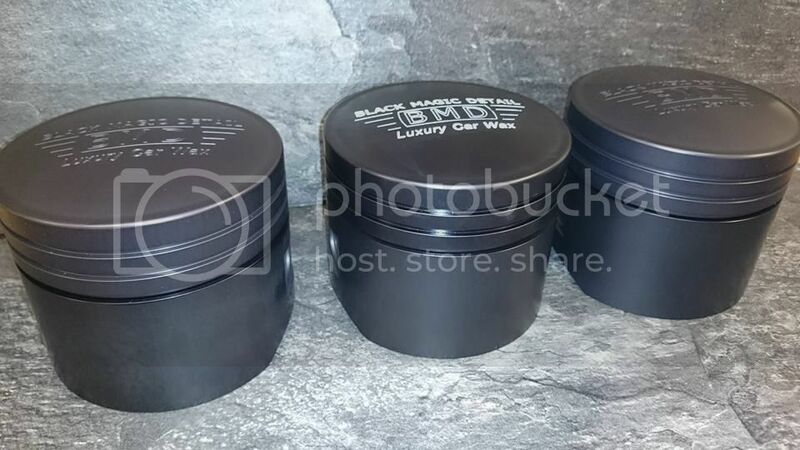 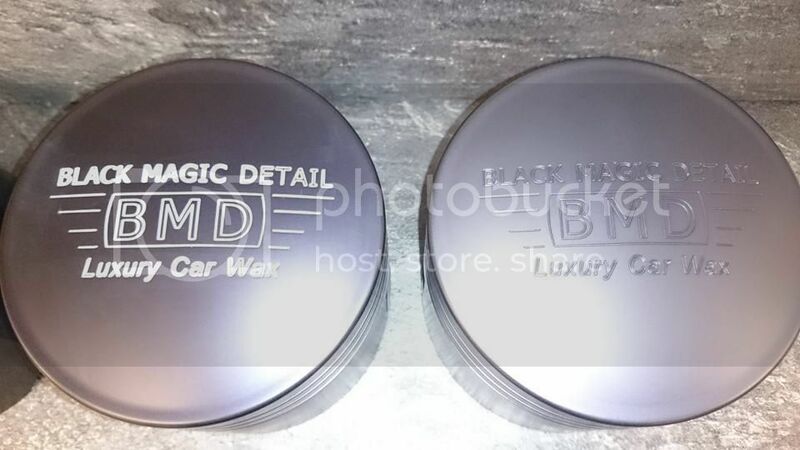 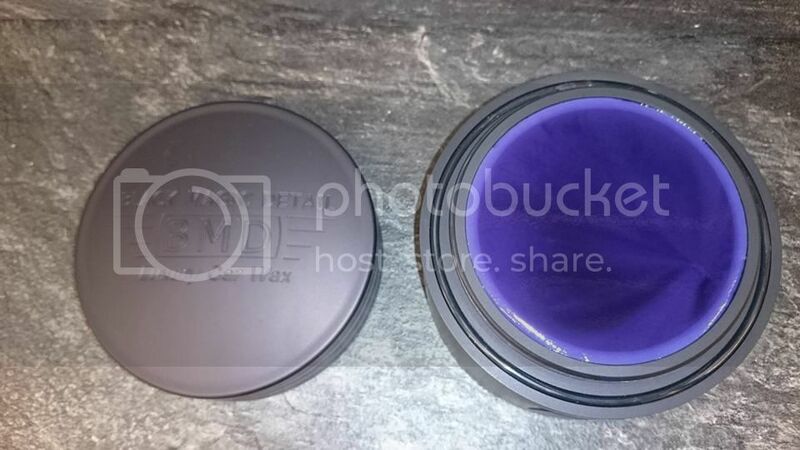 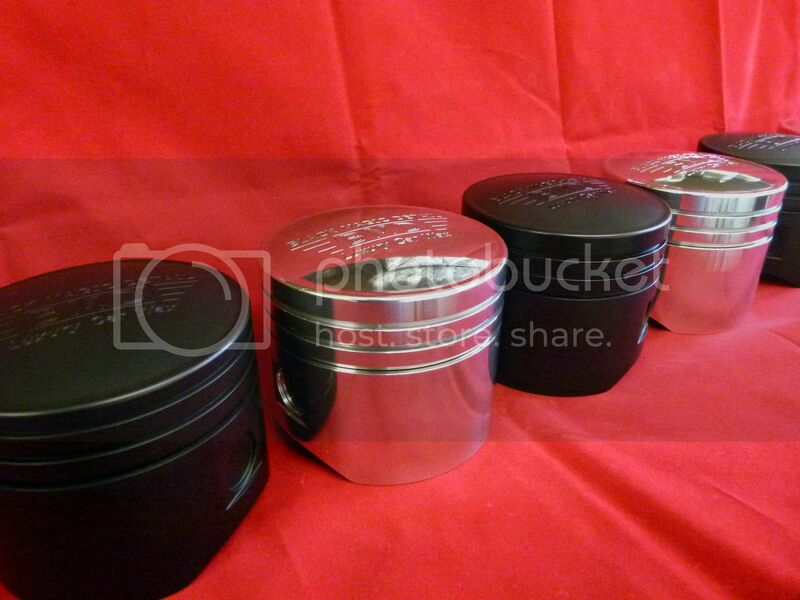 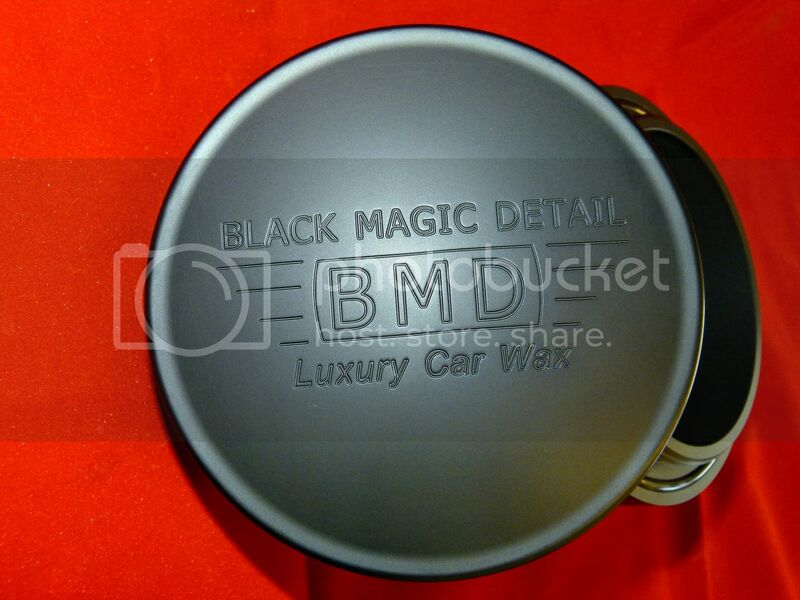 Each holds 200ml of any BMD luxury wax ,custom colours and scents also available . 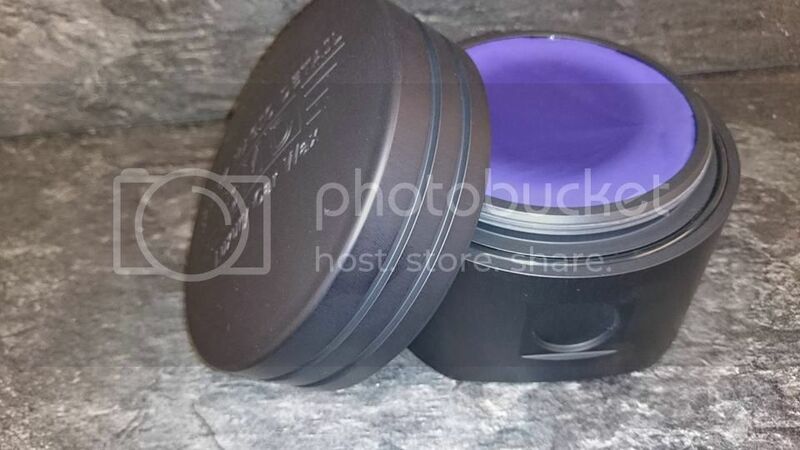 Look's smart. 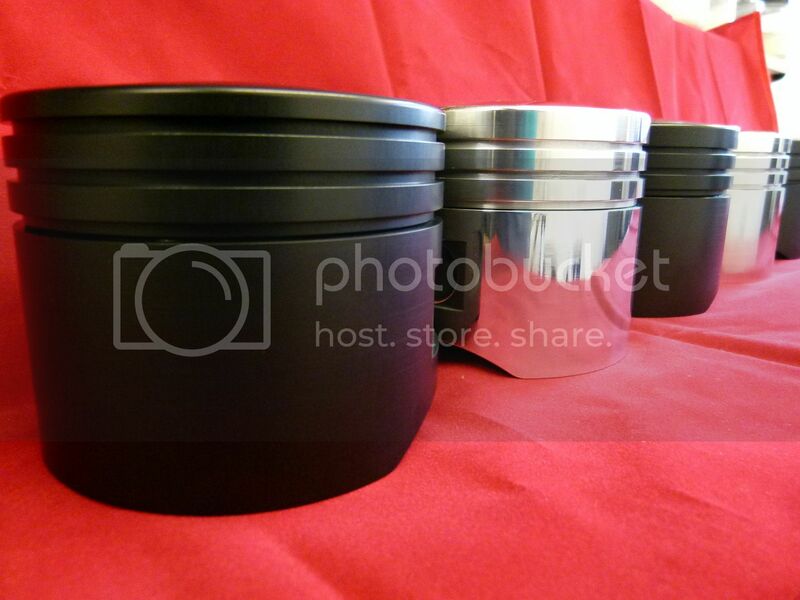 I'm saving my pennies for one.